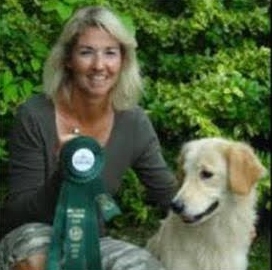 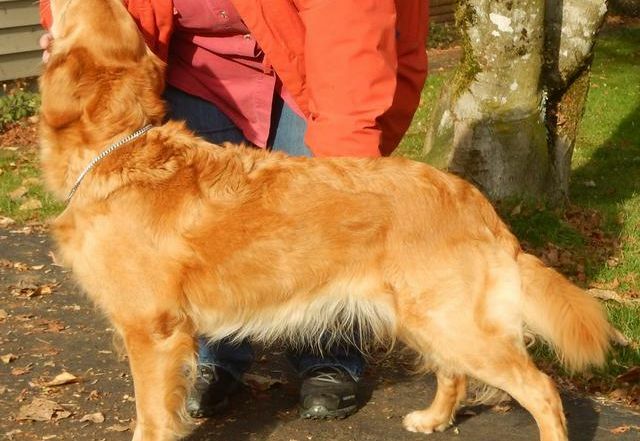 Sandie Bond has been a successful Retriever trainer for over 15 years. 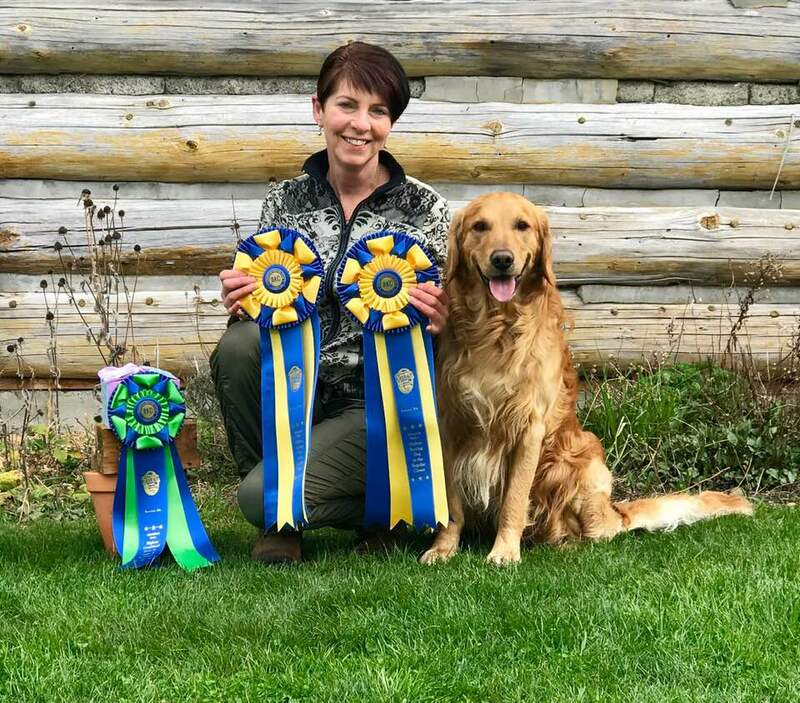 Throughout her career, Sandie has trained, handled and judged Retrievers in Working Certificate, Hunt Tests and Field Trials. 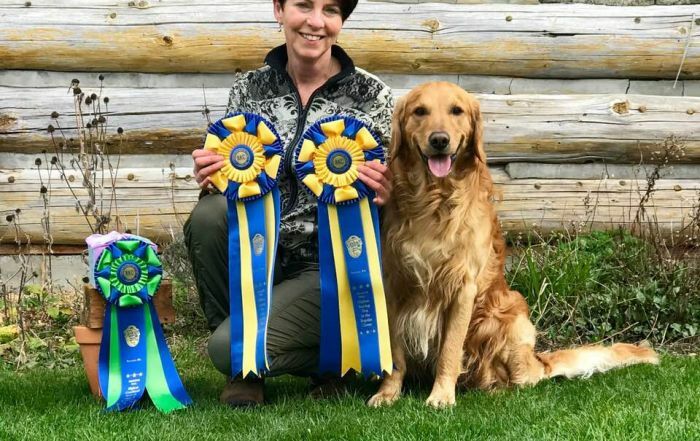 Sandie shares her training methods and tips to help you produce a fabulous retriever, whether you are interested in a hunting dog or a dog for Working Cerificate and Hunt Test competitions. 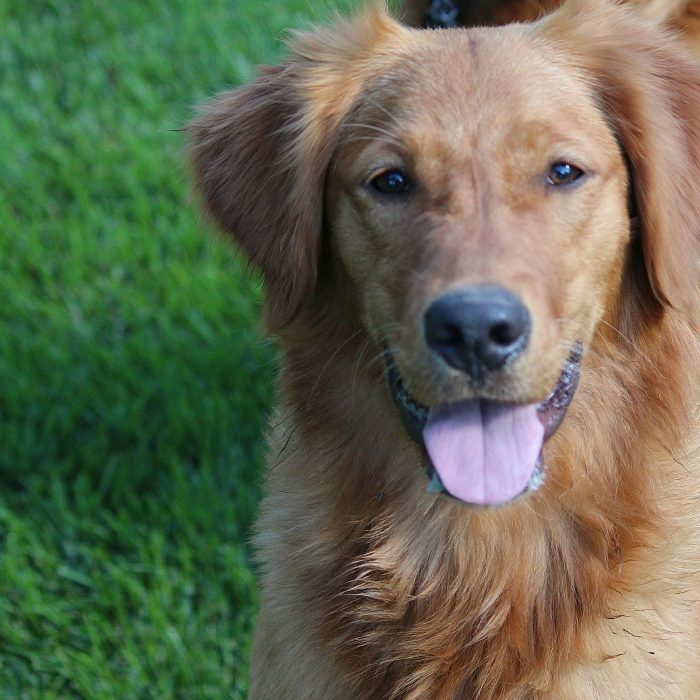 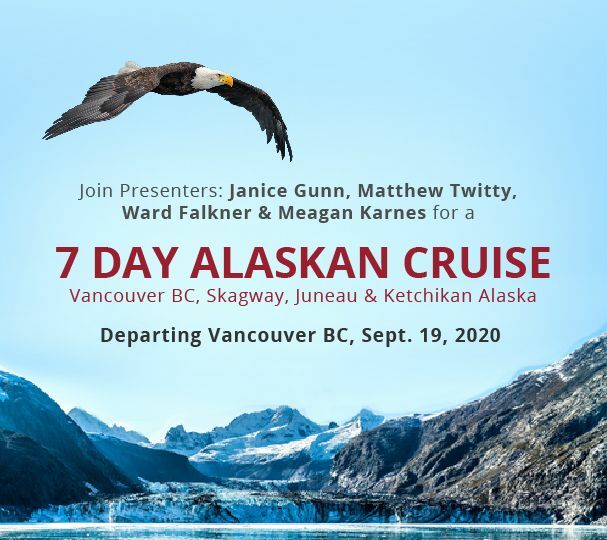 While owners of dogs at all levels will benefit from this seminar, specific focus is on retrievers in the Basics and Transition to Advanced stages of their careers. 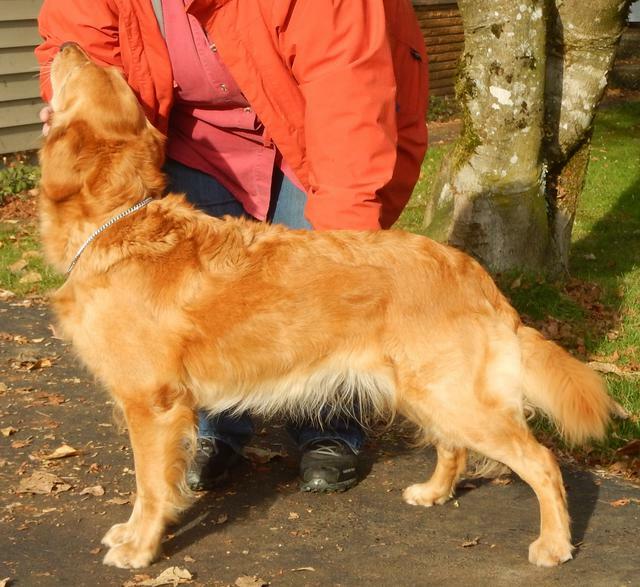 To illustrate specific concepts and drills, Sandie will work throughout the course of the seminar with various dog/handler teams. 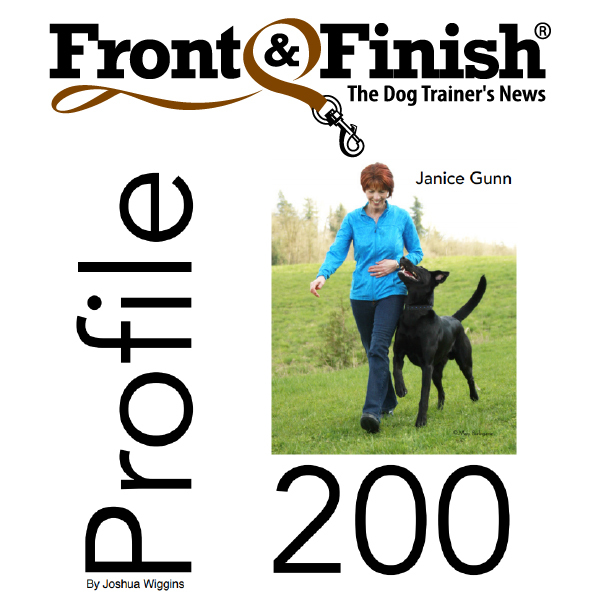 The number of dog/handler teams is limited; however, auditors are welcome to attend. 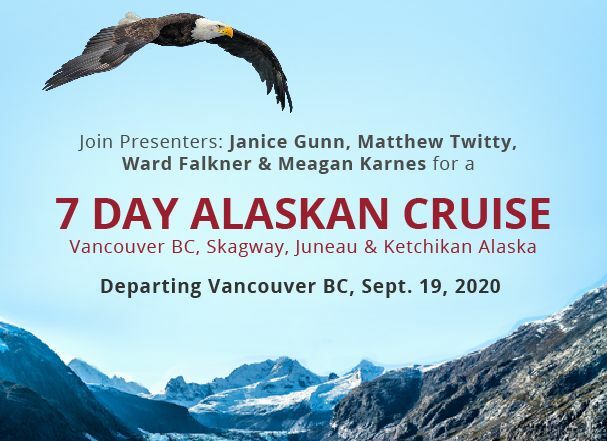 TNT Kennels is donating the land for this event. 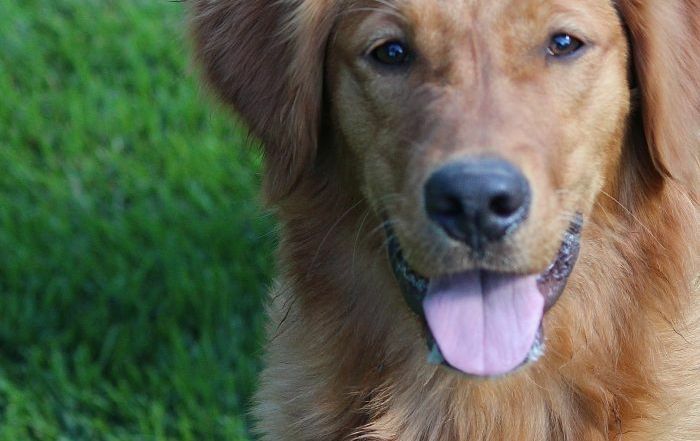 Sandie and the GRCBC will be donating net proceeds from the seminar to the treatment and research of canine cancer through the Smiling Blue Skies Cancer Fund, part of the University of Guelph’s Veterinary College and Teaching Hospital Pet Trust.